Scribblenauts was seemingly erased from gaming, but after a few years off, the series is ready to pencil itself back into the hearts and minds of gamers. Scribblenauts Showdown is coming. The series has long been synonymous with Nintendo, but that’s going to change with the newest entry. 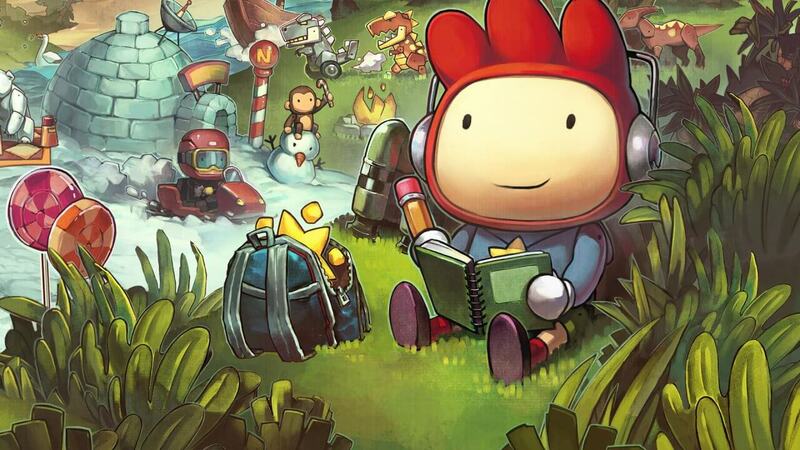 Scribblenauts Showdown will come to all major home consoles, PC included, of course. Instead of the level structure that defined previous iterations, Showdown will feature 25 unique minigames that can be enjoyed with up to four people. There are also over 30,000 words to enter, so you better bring your vocabulary to the fight. The 30-second teaser released showed very little. However, we can confirm that the series’ trademark art style is back and stronger than ever. While the new format of the gameplay opens Scribblenauts up to new and exciting moments, the series has always been about the clever manipulation of the English language. As long as it maintains those principals, there’s no way it could disappoint. Scribblenauts was last seen on the Wii U back in 2013. After that release, it appeared as if the series would be kept on ice indefinitely, but we are glad to see it back in action. Regardless of how games innovate, Scribblenauts continues to standout as a concept that draws on the creativity of the player in bold and unexpected ways. The multiplayer twist is sure to spice things up, allowing players to use language to take their competitors down a peg. The wait until launch is quite short, so we’ll know before long what kind of future the franchise has. Fingers crossed that it’s a good one and we can see Maxwell return to challenge our understanding of language and logic puzzles simultaneously. Scribblenauts Showdown will release on PS4, Xbox One, Nintendo Switch, and PC this march.